Exclusive contour bands for shaping waist, hips, back and derrière. Flat sewn seams. Exclusive Invisinet tummy tamer panel shapes comfortably. Six metal garter clips. 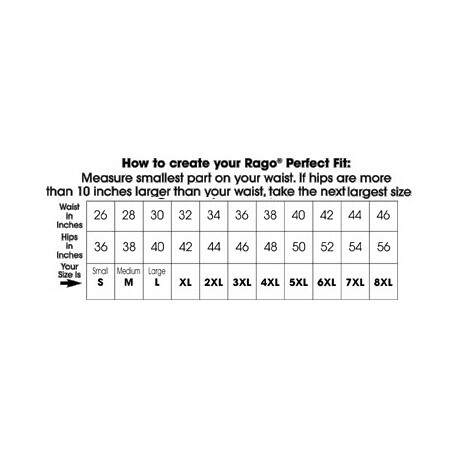 1-Rago Girdle includes 6 metal garter clips.